I’ve been needing to get back into the nitty gritty of daily blog updates for a while – it’s just hard with all the writing and layout and editing and such that I’ve involved myself in. So, here’s another shot at it, based on tiny inspiration and a bit of “hmm – I guess nobody has done that before”. An apprentice willing to enter Arachno’s service must first find one of his living idols (a giant spider) and then parlay with it, offering gifts and oaths and the like. If the giant spider finds the apprentice acceptable, he sheds a spiky hair, which the little magi must use to tattoo Arachno’s symbol onto his forearm. This allows the apprentice to enter the spider mage class. Most spider mages will go on to make their tattoo really boss, and they will add others to their body as they advance. 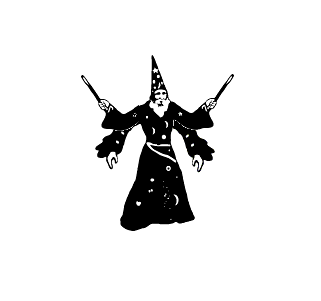 Turning lines into cones and vice versa does not change a spell’s level. Turning a cone or line into a ray lowers the spell level by one. Turning anything into a blast increases the spell level by 1. Turning a blast into a line, ray or cone lowers the spell level by 1, and into a ray by 2. 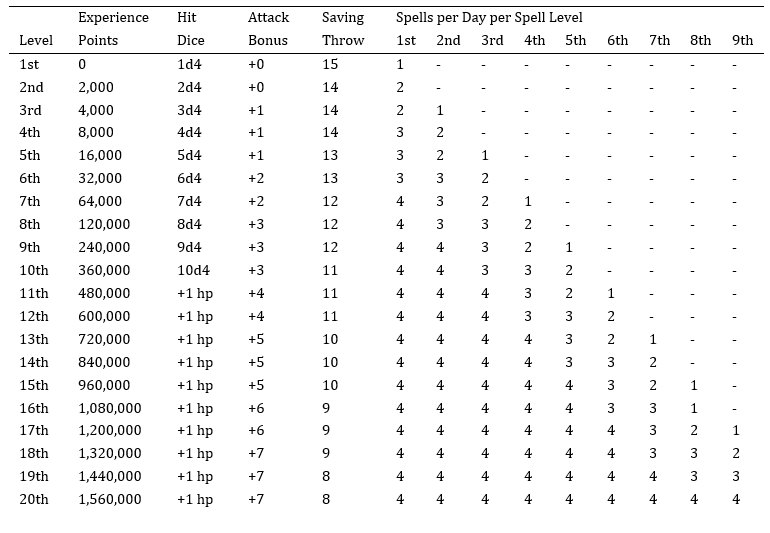 At every even level, a spider mage must bring a sacrifice with levels or hid dice equal to the level he wishes to attain to feed his spider patron. This gruesome feast increases the giant spider’s hit dice by +2 and gives it magic use . This magic use starts at first level magic-user spells, and advances by one spell level with each subsequent feast. To advance to 12th level, a spider mage must kill his spider patron and bathe in its ichor. When he does this, he starts a spider cult to Arachno, gaining 3d6 adherents (normal humans), 2d6 guardsmen (men-at-arms), 1d6 acolytes (1st level anti-clerics) and a consort (male or female) who is a 3rd level spider mage, as well as a giant spider (large size, 4 HD) to serve as his mount and as the cult’s living idol.